"Provocative, playful, profound, and thoughtful... 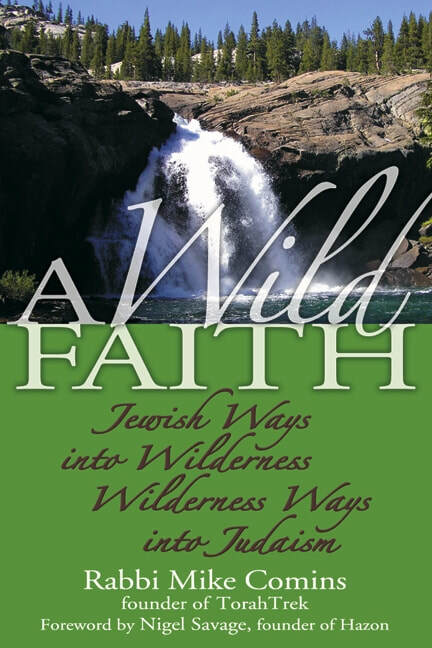 Invites us into a world-embracing, wilderness-savoring faith. Reading this book will ground your soul - and it might just save our world." "Part holy book, part handbook, any Jew who has ever wondered how their Judaism, the world and their own soul can connect must read this book." "An exhilarating view of where we have come from and where we may choose to journey. Beautifully written and insightful. How refreshing!"